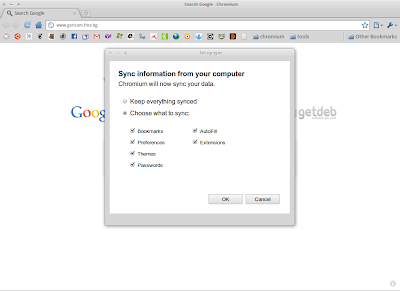 After getting encrypted passwords in Linux, Chromium users can finally synchronize passwords across multiple computers. 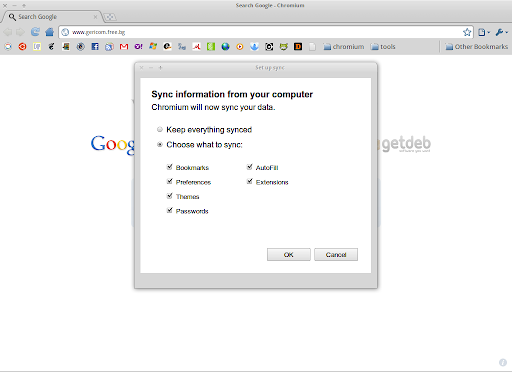 All you have to do is install Chromium from the Chromium Daily PPA and then launch it with the "--enable-sync-passwords" option (and of course, also use the encrypted passwords option!!). Many thanks to Nikola for the tip and screenshot. For some reason his email ended up in the spam folder in Gmail so if we don't reply to your email, blame it on Gmail!